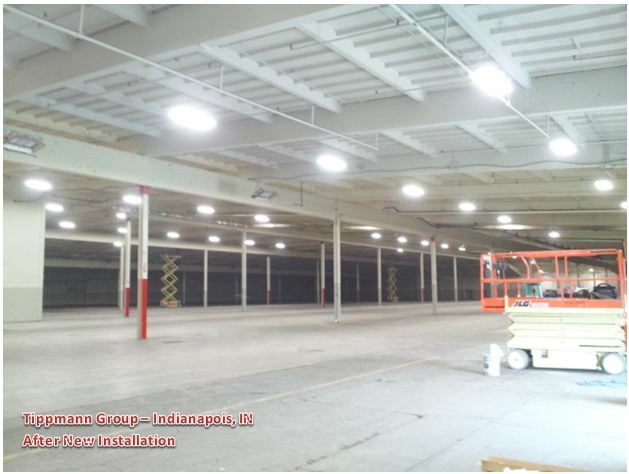 Whether office, retail, or warehouse, from 500 square feet to 1,00,000 square feet, The Power Source has the experience and the solutions for your lighting needs. From new installation to retrofitting existing fixtures, we offer a full line of services and knowledgeable staff to lead you in the right direction. 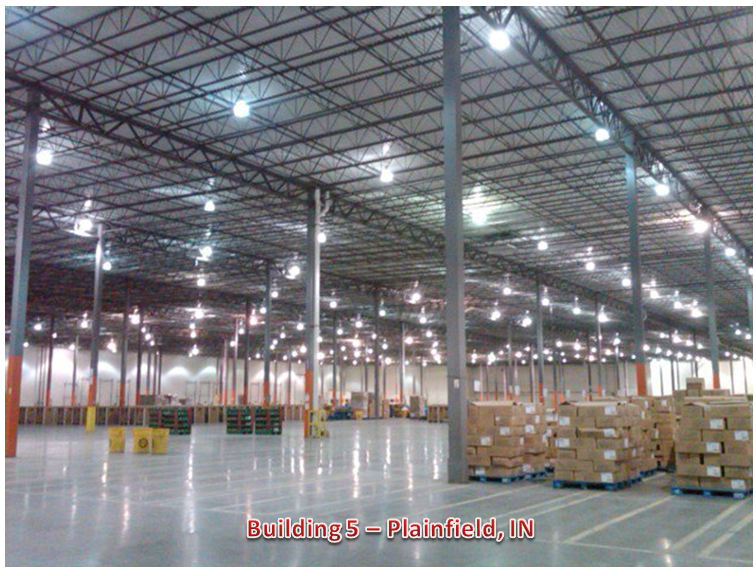 Commercial lighting is likely a large portion or the largest portion of your utility costs. How it is installed or retrofitted, along with how its controlled can have a great bearing on how much your utilities will cost you every year. Our experts in installation are teamed up with local lighting experts to find the solution for each customer’s unique needs. 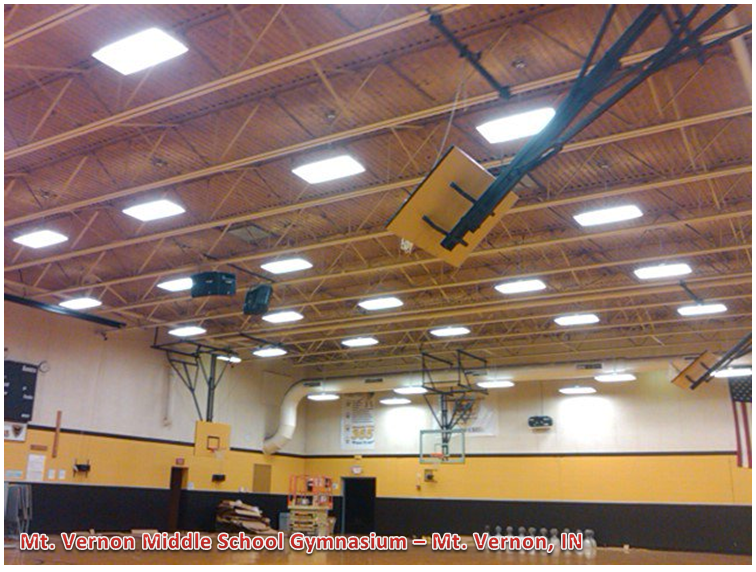 Together, it is our goal to provide your facility with the proper lighting levels needed to function and to reduce energy usage to save our customers money. Almost certainly, we can offer you improvements all around. 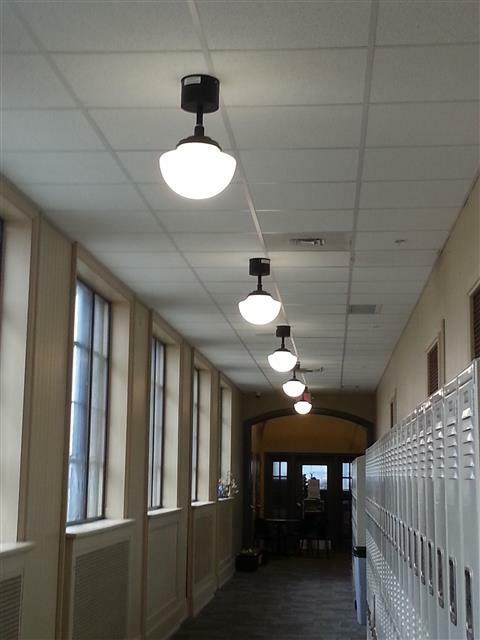 There are currently rebates and incentives available through state and federal agencies for retrofitting outdated low efficiency lighting. These rebates can drastically help offset costs for installations. Our team can provide you with not only design and installation but secure these rebates for your project. When your ready, give us a call. Again, we have a no cost consultation. Our team will come to your facility to meet with you. Once we have gathered information, we can provide your company with exact costs for installation, rebate amounts, energy savings analysis, and estimated payback time for the installation.